The classic mini dome crossbody is a key item in every women's closet. 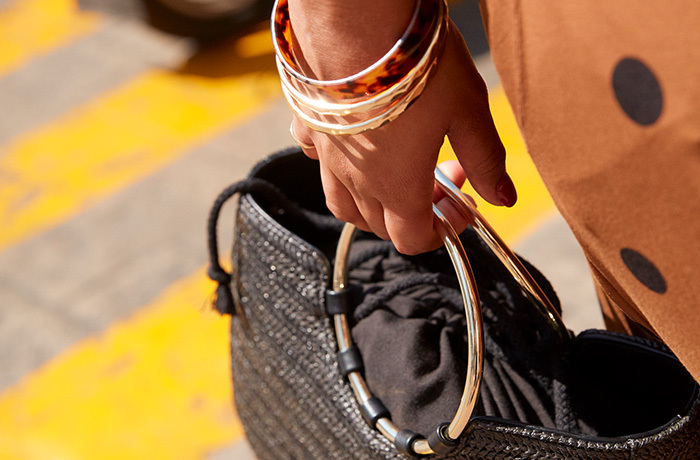 The perfect accessory for every outfit. This is such a cute mini cross over purse. I love the pattern and even though it's small it still holds a lot inside. This is perfect for spring that is just around the corner. I love this!!!! Love that this purse has a true crossbody strap that sits at the hip or lower.